S'pore To Study Implications Of Home Rental Websites, But Are They Really Illegal? When news broke in June about how two home owners had their Housing Development Board (HDB) flats seized for issuing short-term rentals to tourists, the Singapore social media scene went into a frenzy. Among the names floated around were Roomorama and Airbnb. 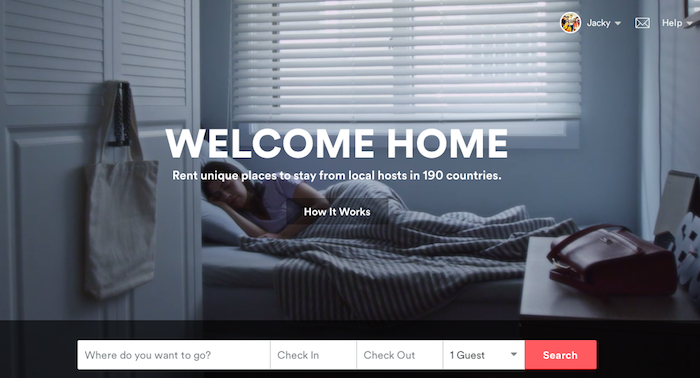 Subletting websites such as Roomorama and AirBnb match tourists with local hosts of a country. They provide accommodation or lodging to visitors such as backpackers for a short time period. Airbnb’s Singapore website showed more than 1,000 rentals available while Roomorama has only 200 displayed on its page. No Rooms For Short-Term Rentals In Singapore? While the idea is wildly successful and well received by netizens, it is illegal for Singapore home owners to sublet their housing to tourists. According to the HDB and Urban Redevelopment Authority (URA) regulations, when a home (HDB or private) is leased out, it must be for at least six months. HDB cited that other residents felt the frequent change of occupants would pose security concerns. Though that may be the case, there might be some who are ok with it. No More Room For Home-Rental Websites in Singapore? It’s not as if subletting websites such as Airbnb are not doing anything to reinforce trust and safety among its users. 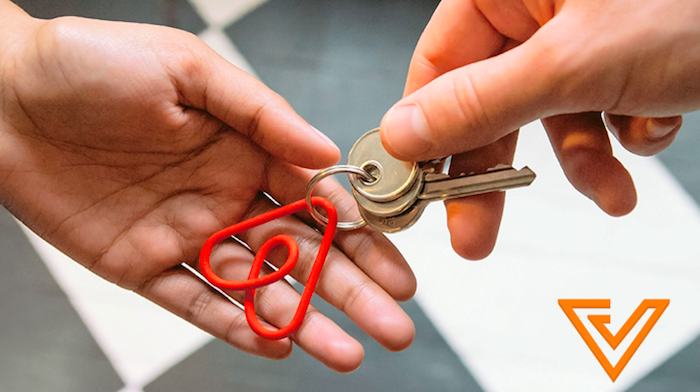 Airbnb has a 24-hour support line operating 7 days a week. Guests and hosts are also required to have their IDs verified by connecting to their social networks and scanning their official ID or confirming personal details. Due to these reasons, short-term rental sites such as Airbnb and Roomorama has grown a lot over the past year, despite it being illegal in Singapore. Roomorama’s founder, Ms Teo Jia En, told The Straits Times last month that the website had some 500 listings for Singapore properties, which is an increase of 30 per cent from last year. The illegality of these websites might change soon: Senior Minister of State for National Development Lee Yi Shyan said that Singapore needs to “study the implications” of the increasing popularity and growth in the number of short-term housing rental websites. “We also do not want to see a situation where people sign up, being promised certain services or products, but in the end it wasn’t delivered to them,” he added. 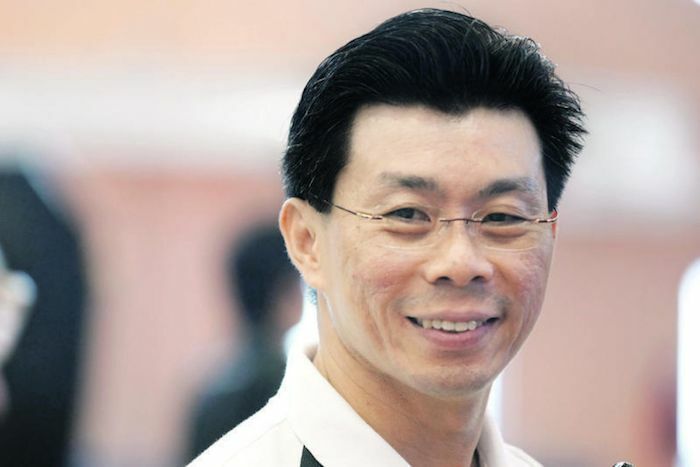 Lee was replying to Workers’ Party MP Pritam Singh (Aljunied GRC) during the parliament debate, who asked if there were plans to review the regulatory framework governing such short-term rentals. It is however unclear when or how the study will be carried out. What is clear though, is that the government is looking into the matter, and that guests and households find the service beneficial. Are Home Rental Sites Really Illegal? Their advise goes on to say that participants of short-term leasing should inform their guests not to disturb neighbors or the URA has the right to step in according to the letter of the law. The URA has the authority to take action only if guest causes disturbance to the neighbourhood. Perhaps this is why it is a good time for the government to look into this regulatory again.